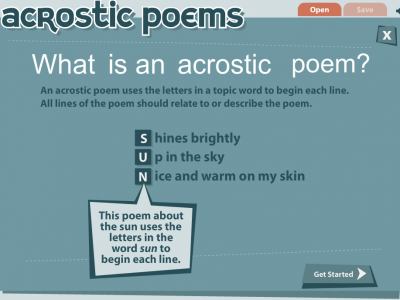 Can you create your own acrostic poem using this great interactive software? 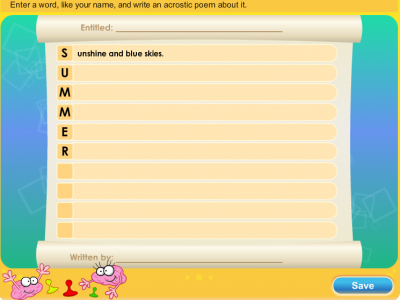 Learn about acrostic poems and create an acrostic poem of your own. 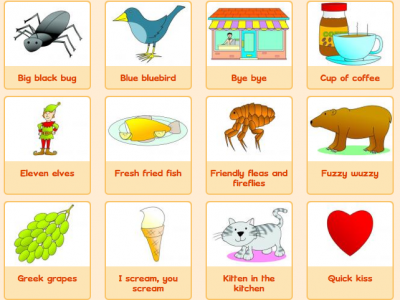 Brilliant tongue twisters to help children with initial sound patterns when learning about poetry. 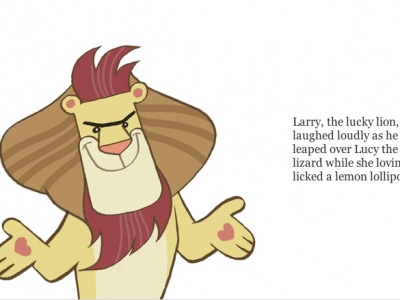 Awesome animal alliteration verses to help you develop poetic style and rhythm. 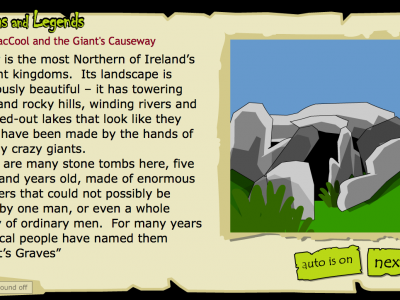 Read or listen to a wide range of interactive stories linked to many famous myths & legends. 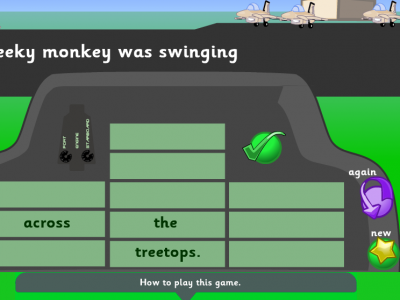 A WW2 based activity that challenges children with reading, writing and spelling activities. 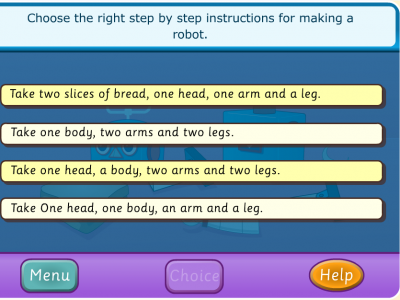 In this activity you must follow the simple instructions carefully to create the objects. 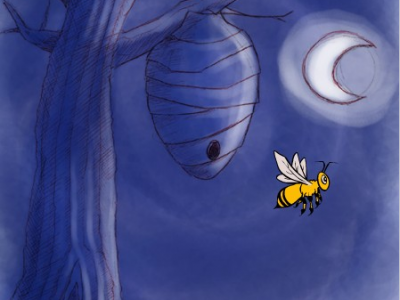 A good resource for children to work on their story understanding and reading skills. 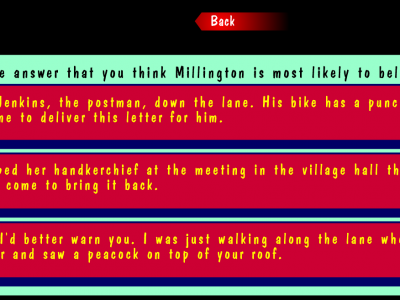 You must create a sentence and your partner can rearrange the words to make the sentence again.